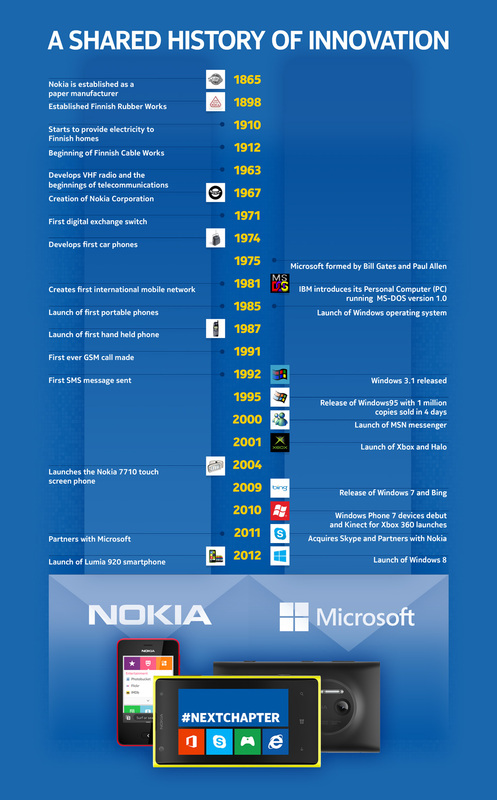 Microsoft’s intentions of buying Devices and Services from Nokia were made public today. 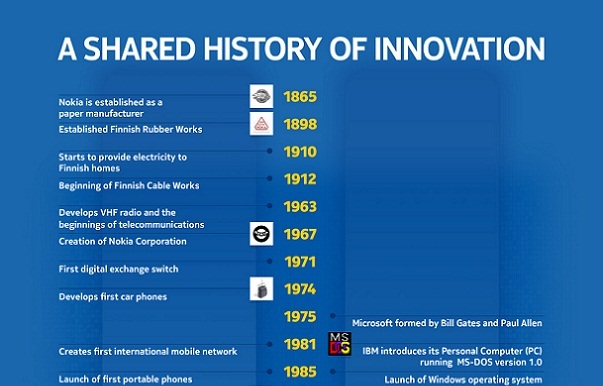 Associated with that, Nokia released an infographic about their shared history of innovation. Check it out after the break!